Thick cut nap picks up and traps dust, dirt, fingerprints and grime from furniture, woodwork and cabinetry without scratching. 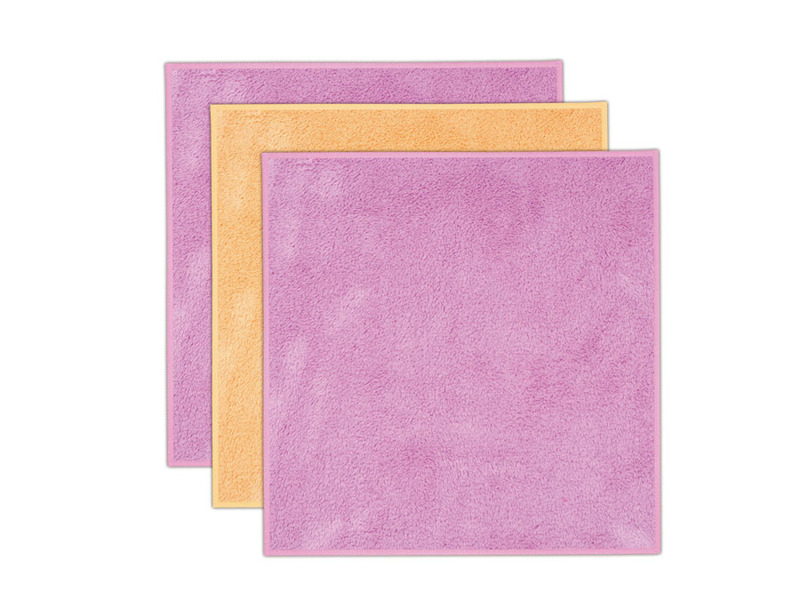 Microfiber Coral Dust Cloth:For easy dry dust or wiper of all furniture,electronic appliance and music instruments. Instructions for use:For a better result,you can use the cloth when dry and can nevertheless used with specific products for furniture such as wax. Machine wash separately in warm ater on delicate cycle. Airy dry or tumble dry on low setting. Looking for ideal Microfiber Coral Cloth Manufacturer & supplier ? We have a wide selection at great prices to help you get creative. All the Super Soft Cloth are quality guaranteed. 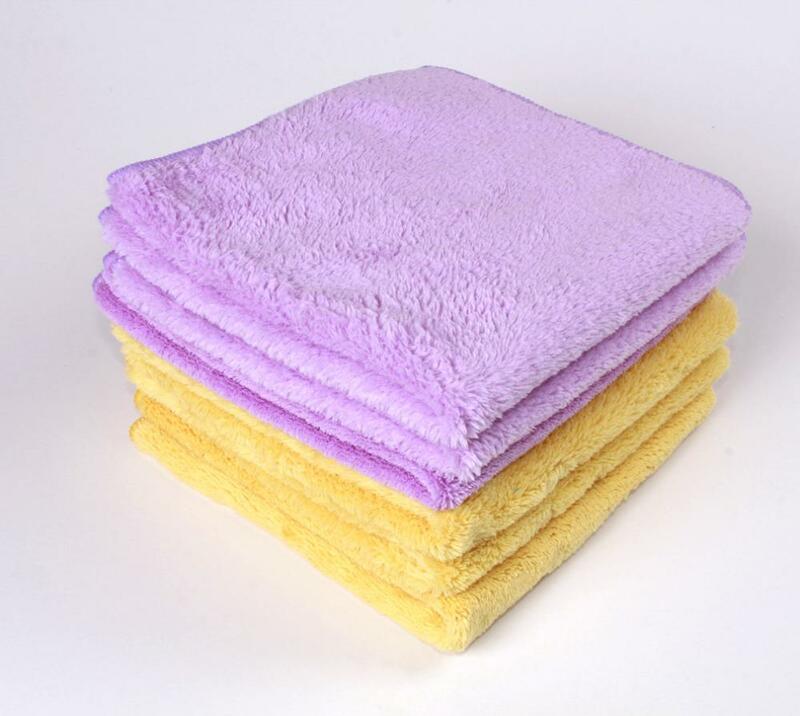 We are China Origin Factory of Microfiber Dusting Cloth. If you have any question, please feel free to contact us.